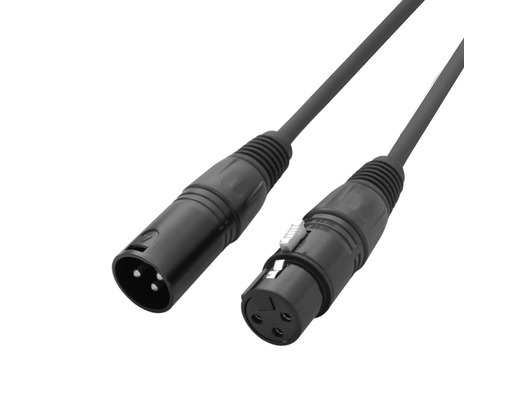 These high quality LEDJ DMX cables have 3-pin male XLR to 3-pin female XLR connecters, and are ideal as signal leads between lighting effects and controllers, or any other type of device which can be operated by DMX. 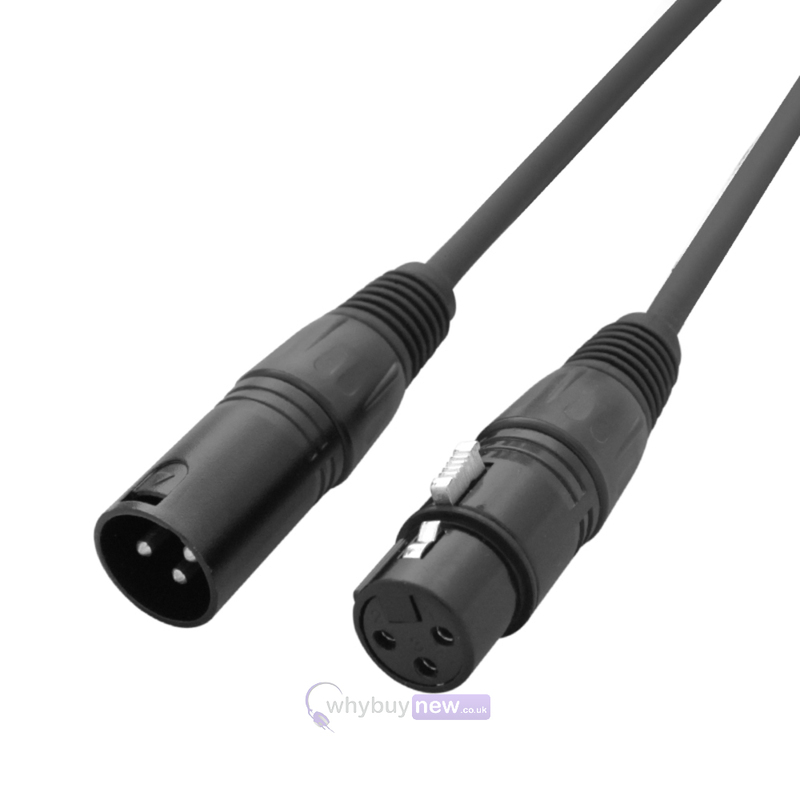 These cables are durable, with a PVC outer layer, and internally they are heat resistant to protect the signal even when subjected to high temperatures. These cables come in an assortment of lengths, please make you selection from the drop down menu on the right hand side of the page. High quality and does what it says in the tin!